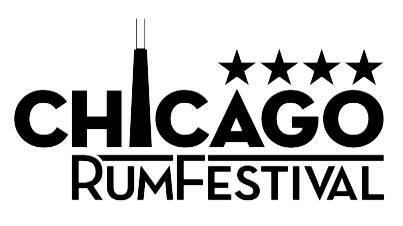 Home » Events » tasting » 5th Annual Barrel Aged Beer & Whiskey Showcase! 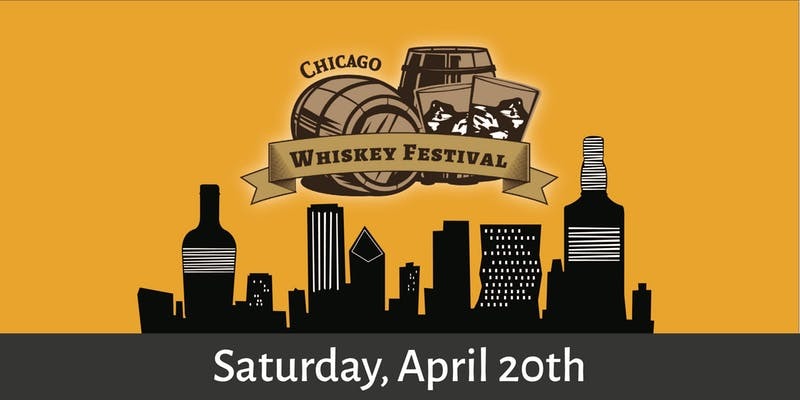 5th Annual Barrel Aged Beer & Whiskey Showcase! 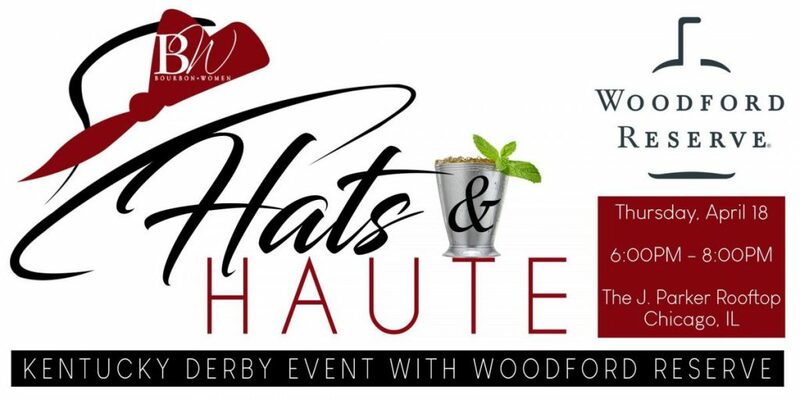 We’re back and gearing up for our biggest event to date! 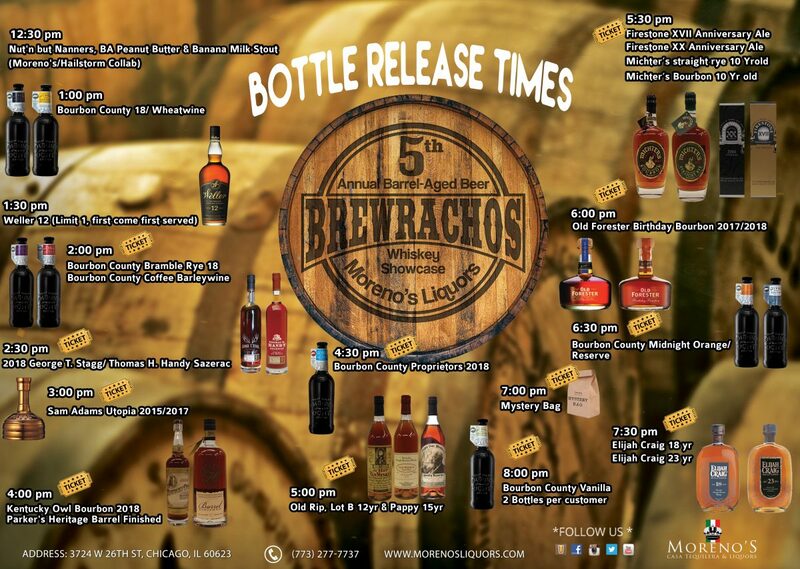 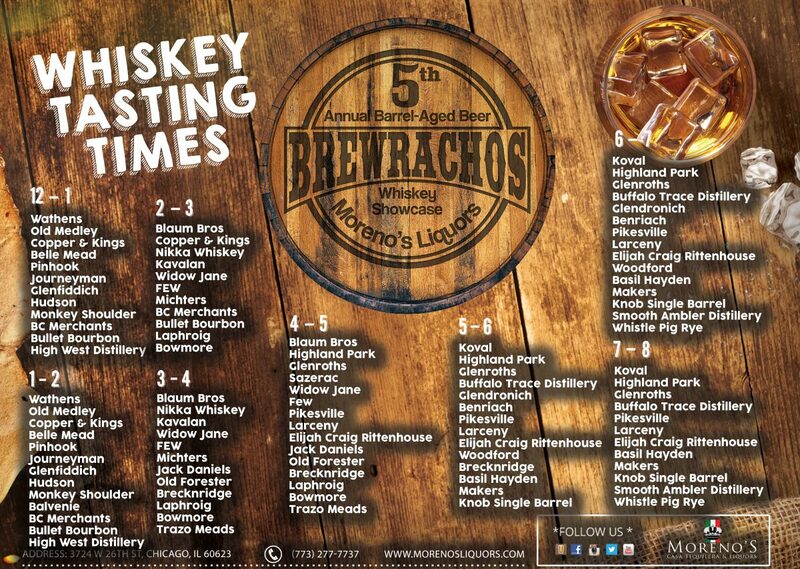 Join us for our stores 5th Annual barrel aged beer & Whiskey showcase, Brewrachos! Limited release barrel aged beers and Whiskeys will be released every 30mins to an hr for purchase starting at 12:30pm on the day of the event.